I became a working mother when my son was still 7 months old, he’s 10 now which means I have already mastered this so-called work-life balance. A little. Now, although I am hoping to be a work-at-home mom in the future, I kinda like my job right now. It helps put food on our table and it provides me and my family medical insurance which has been a great help to us ever since. 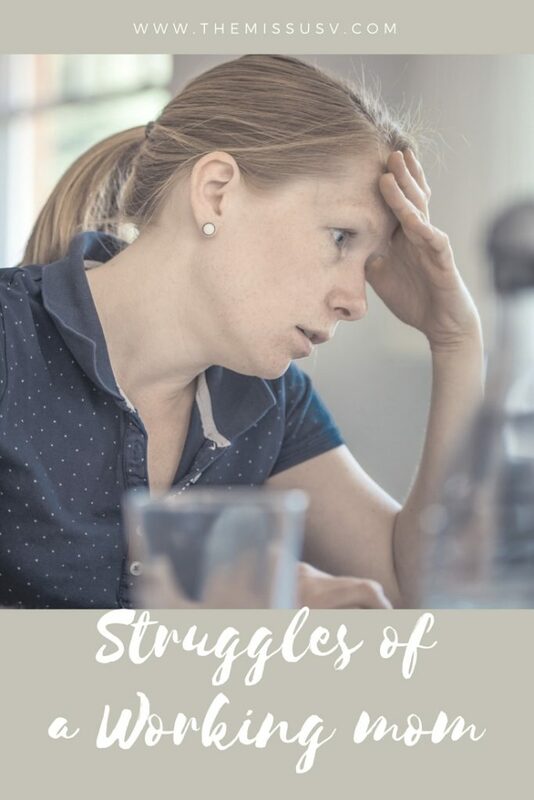 But as we all know, all good things have its downsides and I’ve listed down some of what I’ve experienced as struggles of a working Mother. Let’s compare notes later over beer. Having to say NO to after-work night outs. Makes me sound like a responsible adult, right? But trust me, I hear the beer calling my name. LOUDLY. Unless my kids are acting like devil’s spawn like they sometimes do, it’s hard for me to leave the house. Thanks for the sweet send-off. Makes the guilt less painful. What if they grow up as assholes as a result of my absence? What if they blow the house up? What if my kid isn’t doing well in school because I’m not able to spend as much time helping her with her lessons as much as I should. What if the only thing they will remember from their childhood is that mom wasn’t around most of the time. 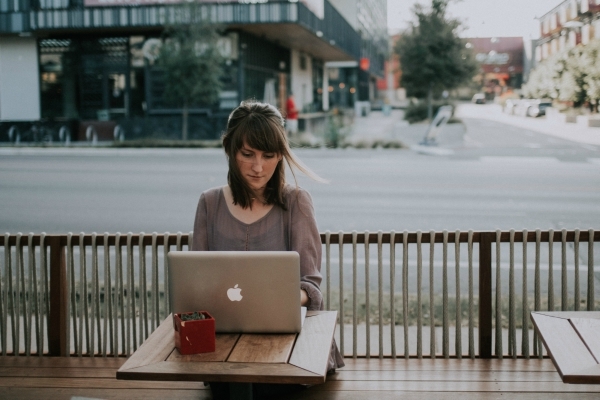 What if my dream of becoming a work-at-home-mom doesn’t happen until I turn 80? What will that make me then? A work-at-home-grandma? The transition from the me as mom to me as an employee. Sometimes, I forget that I’m not at home anymore and have this tendency to treat people at the office like I gave birth to them. I have realized that yelling at your colleagues “I need a minute here!” doesn’t work as well. Also, I can’t ignore my bosses when they need something from me the same way I ignore my offspring. Sometimes. Using up all your paid leaves for when the kids are sick that you end up with zero pay for when you’re the one who’s sick. I hate it when school programs fall on a work day because you would then have to choose between making sure that all the bills are paid this month or be a stage mom at your daughter’s debut on stage. I usually go with the latter. Thankfully, I have an awesome boss who allows me to adjust my schedule at work so I can fulfill my motherly duties. Need I say more? Weekend is my heaven. This is when I catch up with the kids, my husband and housework. Okay, the last one is a lie but I live for those days when I do not have to put on pants if I don’t want to and not be judged. I love the snuggles, the movie marathons and our family dates. Sure it includes a lot of yelling and glaring and reminding the kids not to bring food into the bedroom but I live for these days that re-entry to work-week is such a drag. So until I turn 80 become a WAHM, I guess I will need to work with these things and just try to find the silver lining in the middle of the corporate jungle. Do you agree? What are YOUR struggles as a working mother? Let me know in the comments!